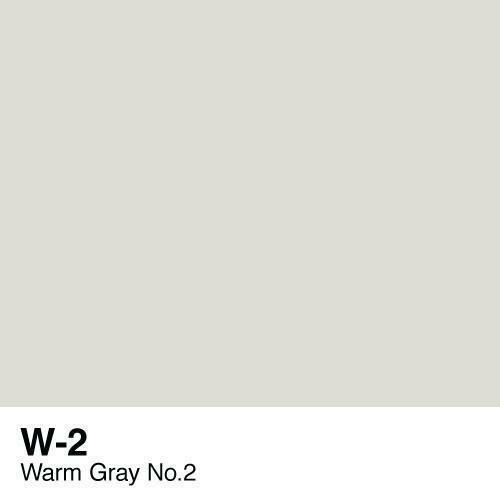 Copic Sketch marker – W2 Warm Gray No. 2. Would you like to order a reinker for your W2 marker? Click the pre-order tab on the website and I will be happy to order it in for you.